Professionals working in Lebanon should have a thorough understanding concerning the rules and regulations of CNSS and Taxation law. Although they should always refer to a lawyer or certified auditor for final approval, professionals should be able to answer basic questions related to CNSS and Taxation (On salaries). Owners of SMEs, Entrepreneurs, HR Professionals, and Accountants who are responsible of the development of HR and Personnel Policies and Procedures that are aligned with the Law. Become acquainted with the components, rules/regulations of the Lebanese Labor Law. Explain the background of the CNSS and Taxation rules and regulations. 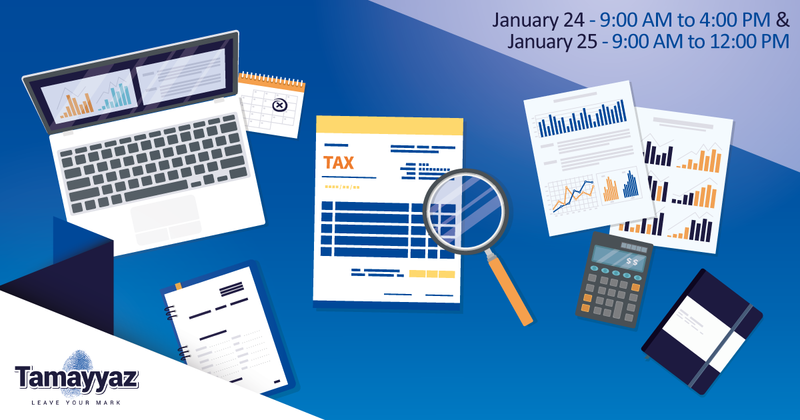 Identify the major differences between CNSS and Taxation methodology and perspective. Discuss the legal perspective of the CNSS and Taxation issues.